Anyways after the long weekend I am also swamped with email submissions. I went through a bunch of them last night and here are a few of the ones that stood out. First up is Israeli dance/electronic duo The Young Professionals. You may remember the excellent track/video "D.I.S.C.O." that I posted in July here. 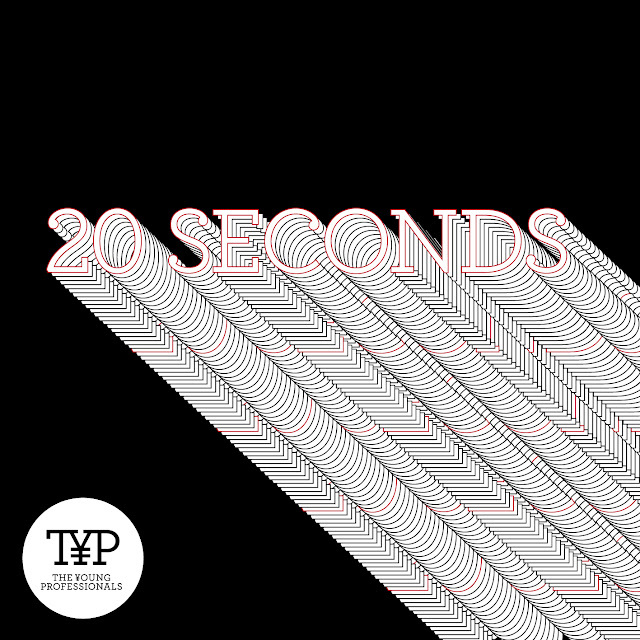 Well they are back with another great single/video for "20 Seconds" which is another club stomper. Should work well in prime time at a club near you. I know I'll be testing her out in my DJ sets. Check out the video and stream the track via their soundcloud below. Their debut album '9:00 to 17:00, 17:00 to Whenever' is scheduled for release 9/12/11.